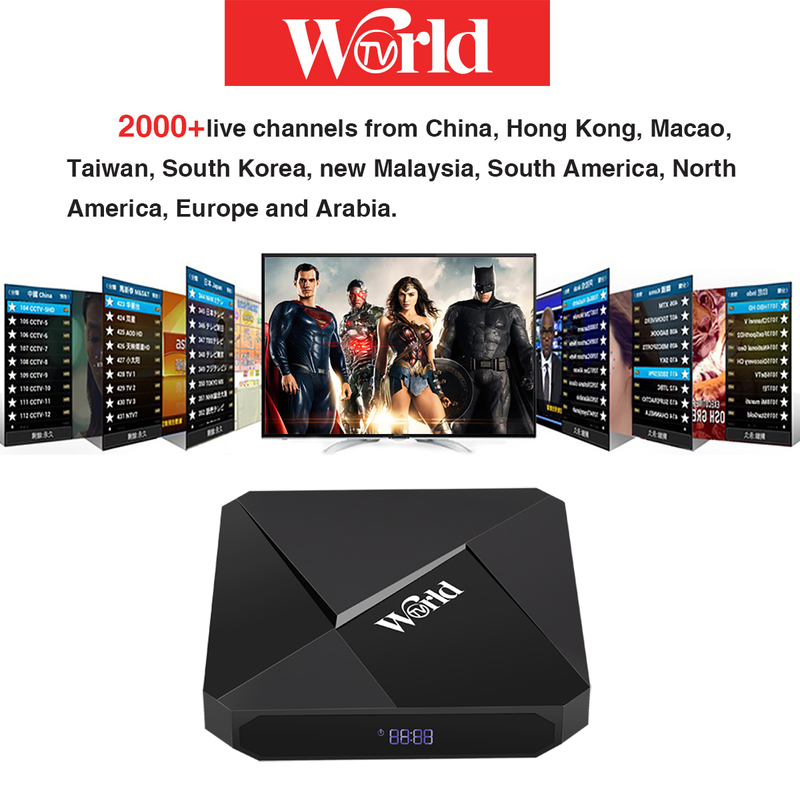 Free 2000+ Channels, Watch World TV Shows! 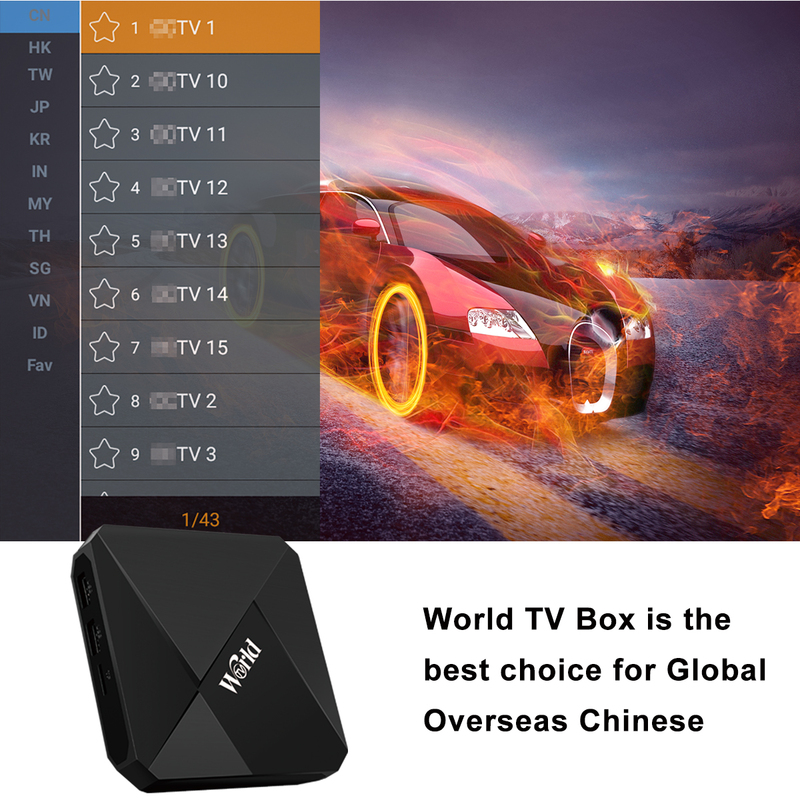 1.Globally Applicable TV Box. You can watch NATV, EUTV, ASTV, SATV, ARTV in over 30 countries on five continents with 2000+ channels include Brazil, Japanese, Arab, Asian, Europe language. And moreover, you can save the channels, when you turn on the tv box again, click the same continent's app, then you can turn around to the last channel you watch. 2. FREE International World TV. It's totally free, no monthly fee, no technical support fee. 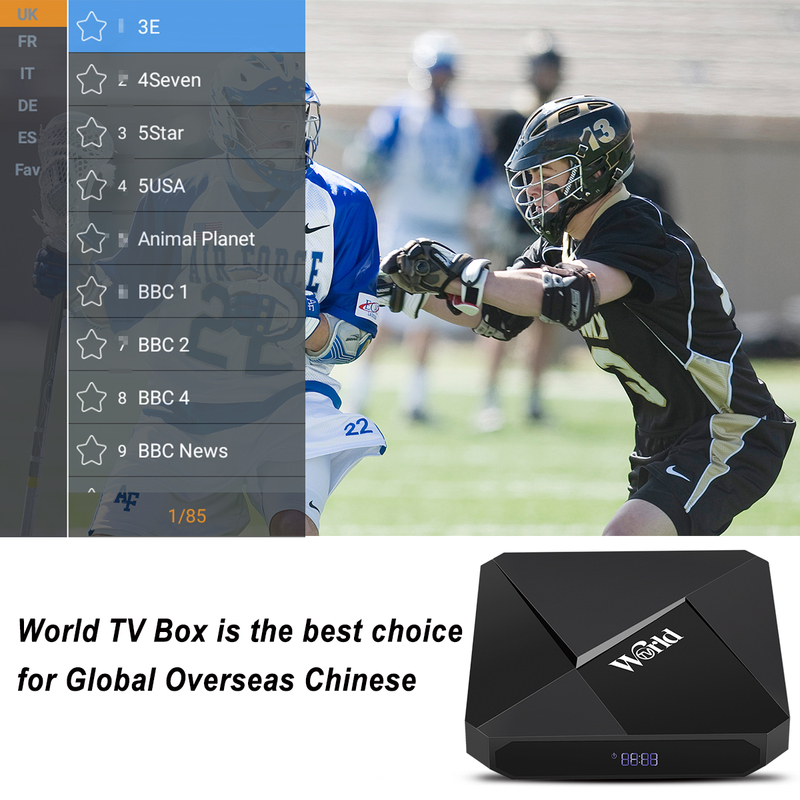 Just buy this world TV box, you can watch the international TV channels for several years. 3. Multifunctional TV Box. 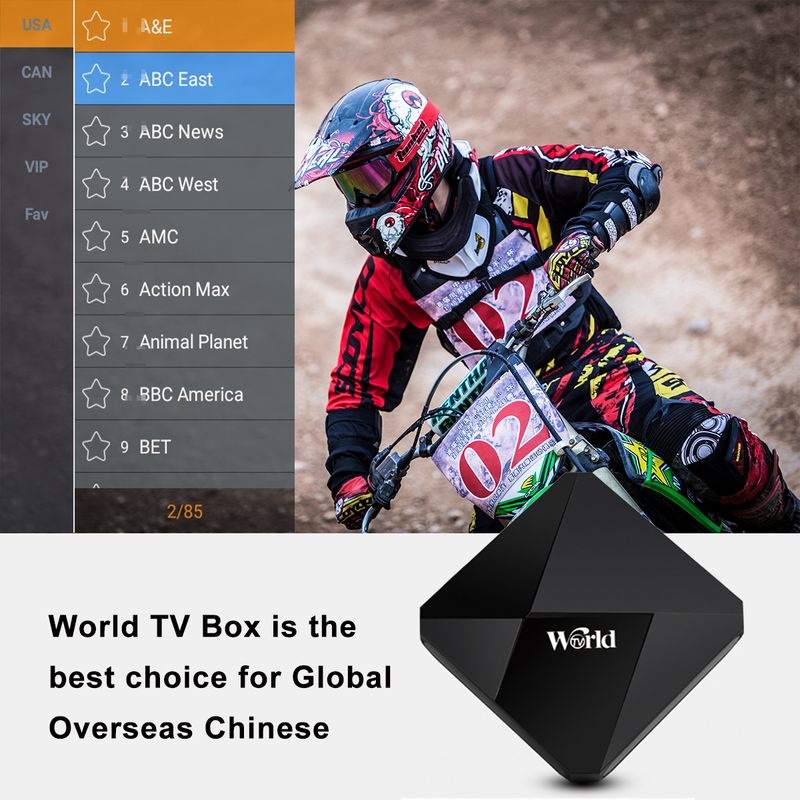 This world TV is not only a free TV channels player, but also it comes with android 7.1 OS, so that it supports Google Play Store. You can download some other apps like YouTube, Netflix to watch movies. 4. 4K video with Full 2160P@ 30fps Resolution. 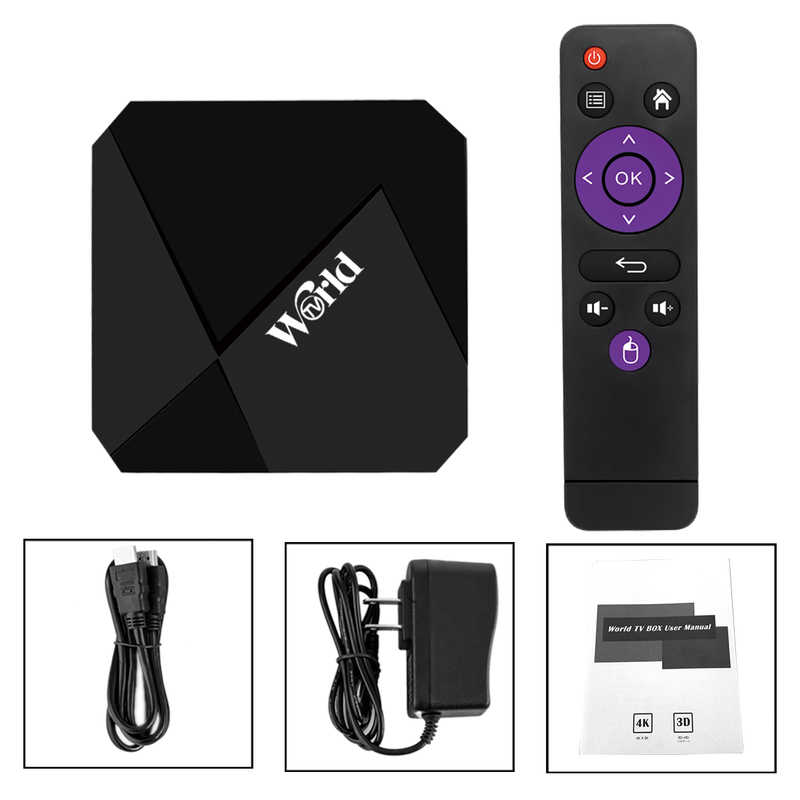 With this high quality video resolution, you can enjoy your real home movie theater.Also, you can play games or watch TV shows/movies through the IR remote or mouse & keyboard. 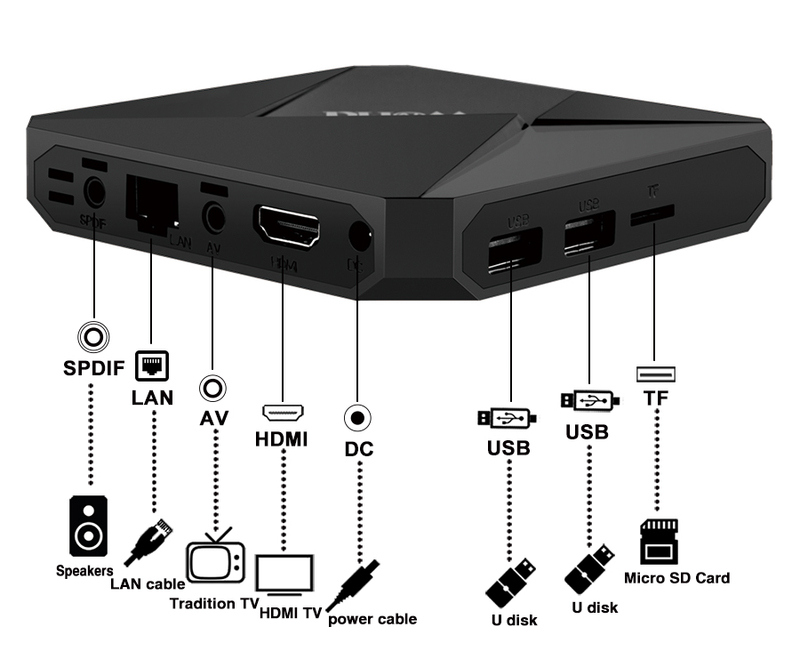 And moreover, this TV box supports DLNA, so that you can project the videos from your phone to the television. 5. EASY to use, plug and play. Just connect your home internet, then turn on the TV box. Click the continent's TV channel on the home page, then download it, you can watch the TV channels you like. Just connect the internet, and you will find the favourite tv shows you want. 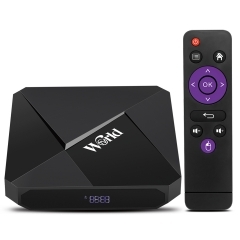 YAGALA Word TV Pro has several I/O ports such as SPDIF, AV, HDMI, USB so that you can connect more devices when you use it. For SPDIF port, you can connect your speaker or amplifier, then you can enjoy your home theater.